LOCAL FOOD. LOCAL PLACES. LOCAL PEOPLE. One of a kind food tastings. 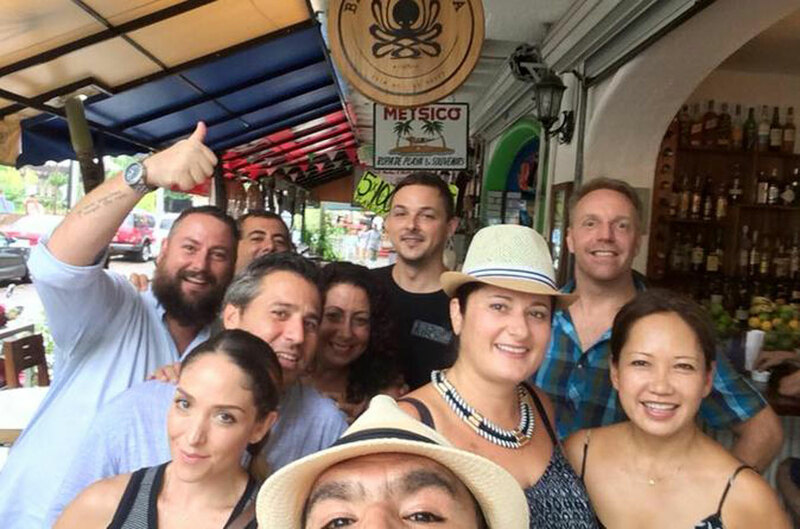 A day time walking cultural food tour exploring the best of Centro and Old Town neighborhoods with 8 tastings!! 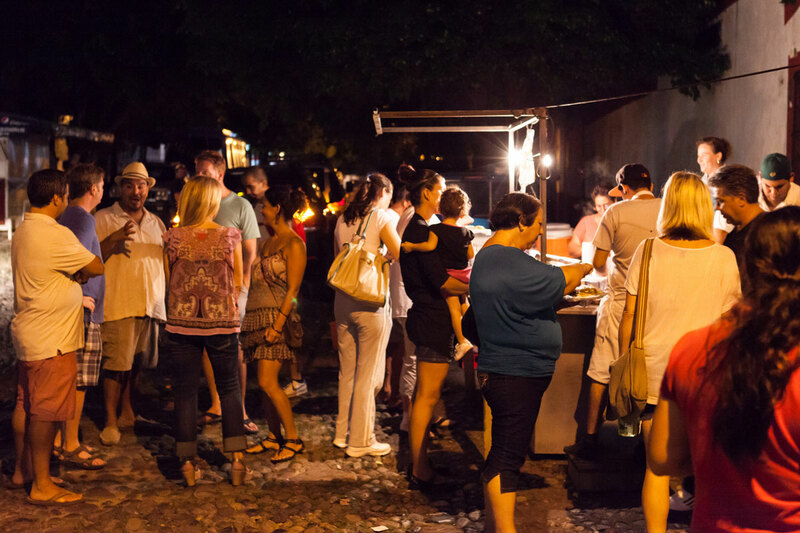 Watch the streets come alive at night while touring and tasting the best night street taco stands and restaurants in Vallarta! A tequila, taco and Mexican cocktail tour. 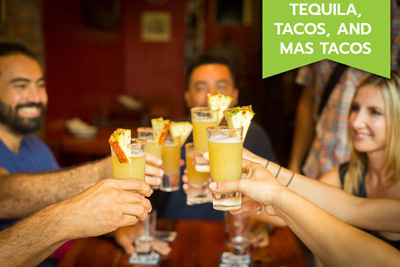 While strolling Old Town you will sample an amazing variety of authentic regional tacos, as well as 6 delicious handcrafted cocktails. 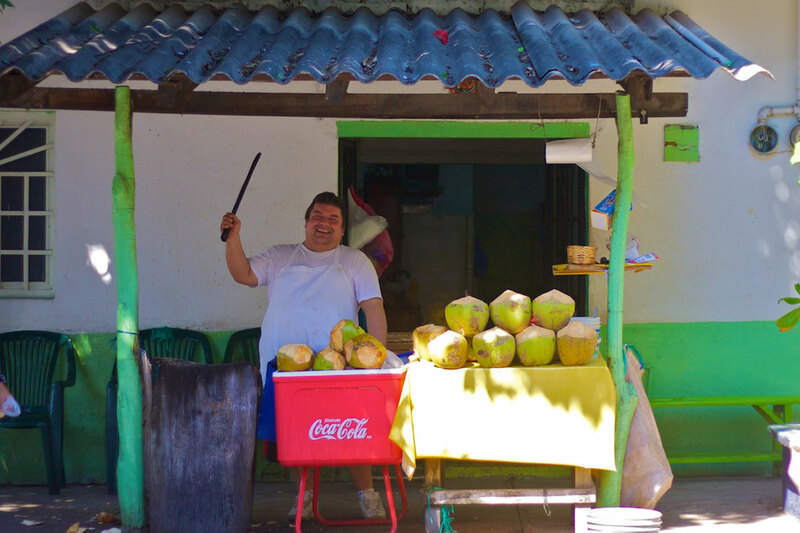 A day tour exploring the local cuisine of Pitillal, a charming authentic Mexican neighborhood in Puerto Vallarta, 10 minutes from the cruise ship terminal, off the touristy path. 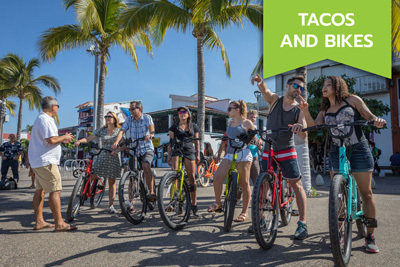 A guided 3 to 3½ hour bike food tour featuring eight food tasting locations carefully chosen to highlight the best regional flavors Puerto Vallarta has to offer. 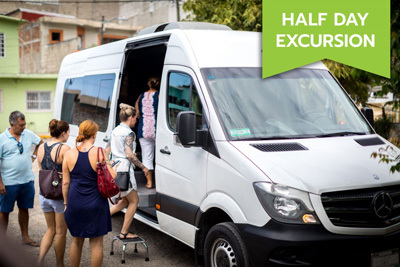 Backstreets of Vallarta Van tour explores the foodie gems around Puerto Vallarta in the comfort of an air-conditioned, 20-seat Mercedes Sprinter. While seafood is part of the menu in all our food tours, this tour is dedicated entirely to fresh-caught seafood prepared with authentic regional flare. Both a culinary and cultural food tour. 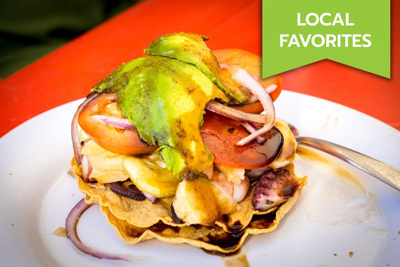 Tour some of the best hidden seafood spots in Old Town Vallarta! The Versalles neighborhood has become the heart of our gourmet food scene. This tour takes you beyond regional cuisine to the hottest international restaurants in Puerto Vallarta. 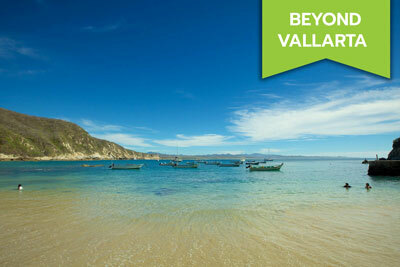 Perfect for foodies and home chefs who want to explore cuisine and culture beyond PV. This tour includes a 1-night stay in the beachfront Mayto Hotel. 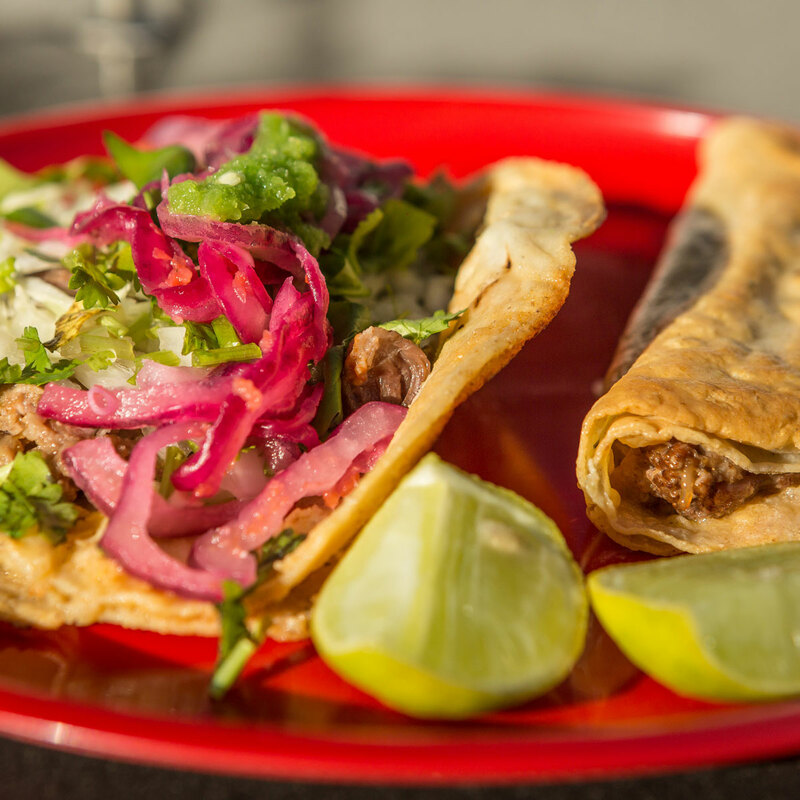 Enjoy unique culinary Mexican culinary delights while supporting our local food artisans! Explore Puerto Vallarta’s and it’s culture and charm while discovering it’s unique history! A memorable experience in a small group with our entertaining tour guides. Support, meet and engage with local Puerto Vallarta food artisans and restaurant owners. 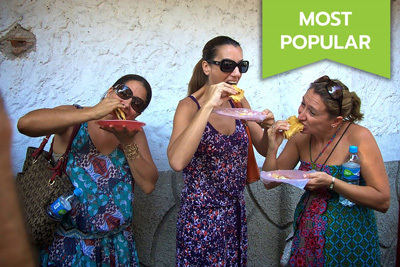 Vallarta Food Tours is eating where the locals eat! 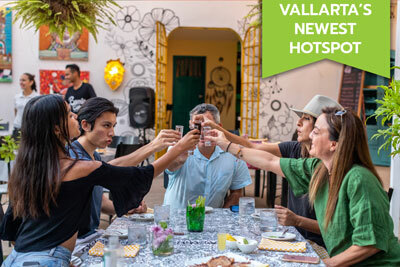 Vallarta Food Tours is connecting people through food! Vallarta Food Tours is meeting local food heroes! 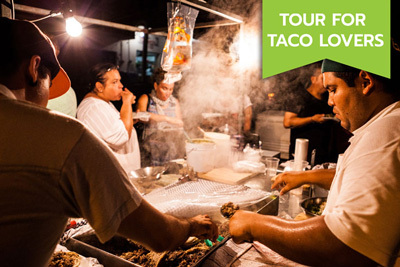 Vallarta Food Tours is eating mouth-watering delicious regional tacos! Vallarta Food Tours is having fun eating and learning with our rock star guides!